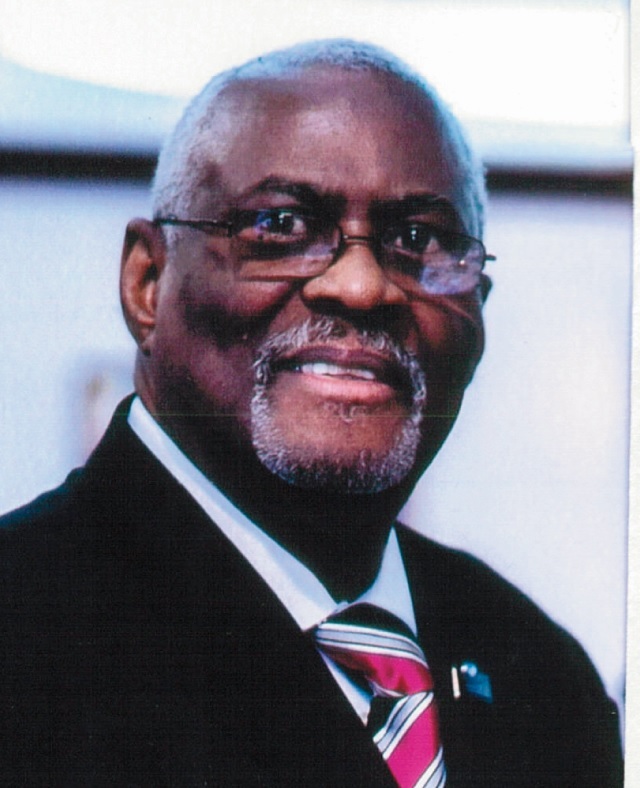 Meet the Founder — Mission of Love Charities, Inc.
Dr. Douglas E. Edwards is the Founder of the Mission of Love Charities, Inc. (MOLC), a nonprofit human services organization he founded in 1991, soon after retiring from a 34-year career in government. Through MOLC, Dr. Edwards is committed to addressing basic human needs and equipping people with tools to achieve short- and long-term stability and growth. MOLC has served thousands of disadvantaged families who reside in homeless shelters, live on the streets, or are at risk of becoming homeless in Prince George’s County, Maryland, and neighboring counties and jurisdictions. Dr. Edwards is also founder and pastor of the Mission of Love Outreach Ministries in Capitol Heights, Maryland, where he practices his motto to “go out into the highways and hedges” (from Luke 14:23 KJV). Throughout his life – and specifically between the mid-1950s and 1970s – Dr. Edwards consistently worked toward civil and human rights for all people. Organizations he has been affiliated with and/or held memberships in include the NAACP, Congress of Racial Equality, Southern Christian Leadership Conference, and the Student Non-Violent Coordinating Committee. He has also volunteered his time and experiences to numerous other activities, agencies, and organizations, such as mediating for the District of Columbia Superior Courts and serving as a volunteer counselor for the Prince George’s County Mental Health Association. Dr. Edwards is trained and certified in suicide prevention, conflict resolution and hostage negotiation, substance abuse/compulsive behavior/intervention and counseling, marriage and conflict resolution, and other areas of human behavior. Dr. Edwards is married and has three daughters, one son, seven granddaughters, and one grandson.